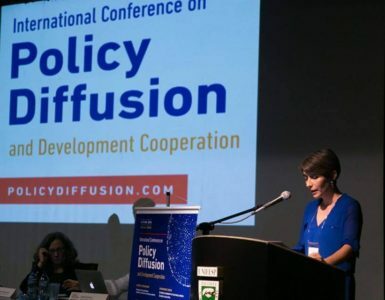 The purpose of the I International Seminar on Policy Diffusion was to discuss topics in this emerging field, promoting reflection on the domestic and international circulation of ideas, models, and State institutions, in order to arrive at a better understanding of policy processes. Why do policies get diffused? Which actors are involved? Which mechanisms affect the process? In which ways does diffusion transform the state and influence the success or failure of policies? Even though there is empirical evidence on the diffusion of political institutions in Brazil, little is known about its dynamics, causes, and effects. 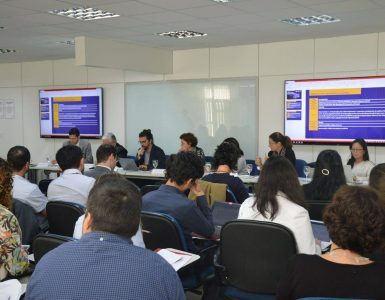 The intention of this Seminar was to contribute to the understanding of this phenomenon, expanding the scope of academic debate on the topic of policy diffusion. The seminar brought together a group of keynote speakers from Latin American, North American, and European universities. In addition, it provided space for individual presentations of selected Papers proposed by different colleagues.